Life Learning Journey: Last Minute Valentine's Day Gift Idea! Last Minute Valentine's Day Gift Idea! 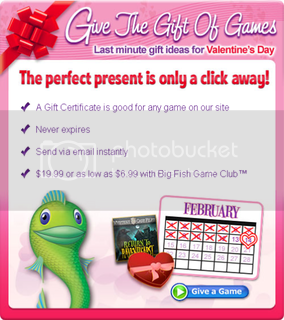 With Game Club, that game gift certificate can cost as little as $6.99!